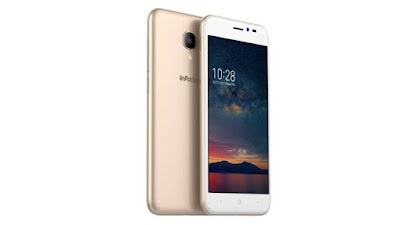 InFocus has launched Infocus A2 Smartphone in A-series. InFocus A2 features a 5-inch HD screen powered by 1.3GHz Spreadtrum SC9832 quad-core processor with 2GB of RAM, 16GB of internal storage and microSD card slot. On Camera, it has a 5MP rear camera with LED flash and 5MP selfie shooter. Dual SIM device runs on Android 7.0 Nougat with 360UI. connectivity options, there is 4G VoLTE support, Wifi 802.11 b/g/n, and Bluetooth. Packed with a 2400 mAh battery.